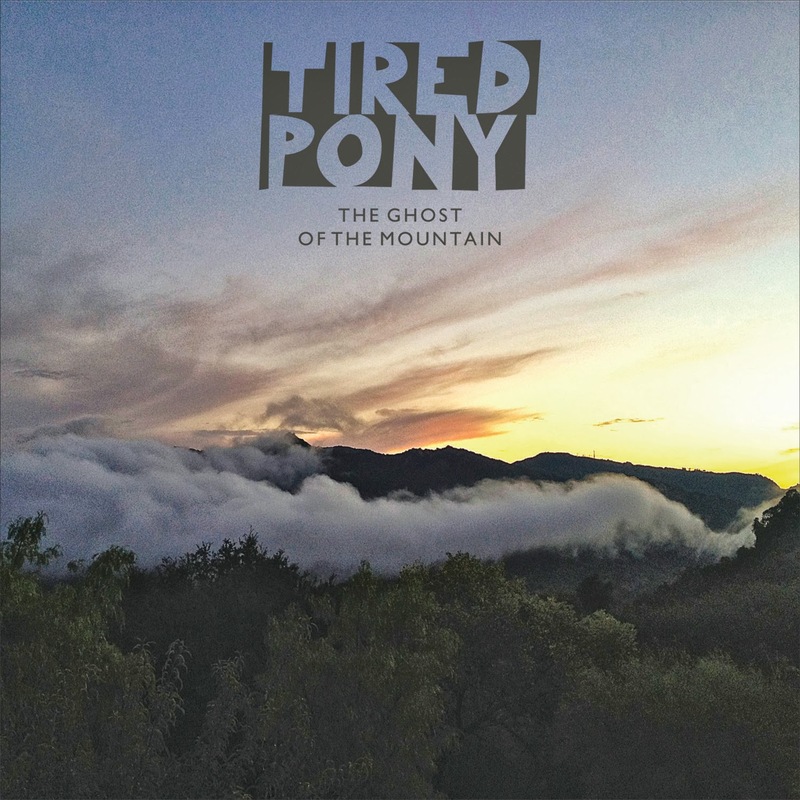 Tired Pony - The Ghost of the Mountain: Tired Pony is a side project/supergroup headed up by Snow Patrol's Gary Lightbody and R.E.M. 's Peter Buck, and including members of Belle & Sebastian, producer Jackknife Lee, and so on. 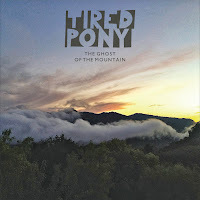 The first album was a quieter, folksy affair that didn't exactly fit in with anything any of the members have done, and The Ghost of the Mountain certainly feels more complete, but still suffers from that same sort of quiet quality where nothing catches your ear enough to really give it full attention. As a complete unabashed R.E.M. fanboy, I will give this more of a shot, but it's not really catching my ear. Moby - Innocents: I hate to say this, but I didn't realize Moby was still making albums. The last I had recalled was 2005's Hotel, and he apparently has a few albums in between. 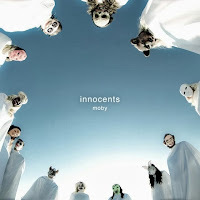 Innocents is closer to what I've liked from Moby in the past even if it feels more relic-like than anything else. The highlights for me were the song with Wayne Coyne of The Flaming Lips and the two tracks that featured Cold Specks, but overall, this feels less like an album and more like a weird curiosity from a time when electronic music was very different. 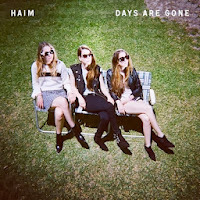 Haim - Days Are Gone: I admittedly wasn't on Team Haim after listening to their earlier EP, but the amount of hype they're getting across the board means the album deserves a listen. The album is pretty solid from a standpoint of what they're trying to accomplish - most of this album would fit in very well on 1980s mainstream radio. It's solidly retro while not feeling like it's trying to be or being retro for the sake of irony. At least for me, though, I haven't been clamoring for "I Wanna Dance With Somebody" Whitney Houston revivals in my modern music, either. With good reviews and a lot of buzz, it's worth a listen, but it's really not for me. Elf Power - Sunlight on the Moon: While many people hold up Of Montreal, Neutral Milk Hotel, or Apples in Stereo as their favorite Elephant 6 bands (assuming they have a favorite), Elf Power has always been mine. Their last few albums haven't really worked so well for me, though, but Sunlight on the Moon is definitely the most Elf Power-y Elf Power album I've heard in a while. Is it to the heights of Creatures or Walking With the Beggar Boys? No, not at all, but it's still quite good. 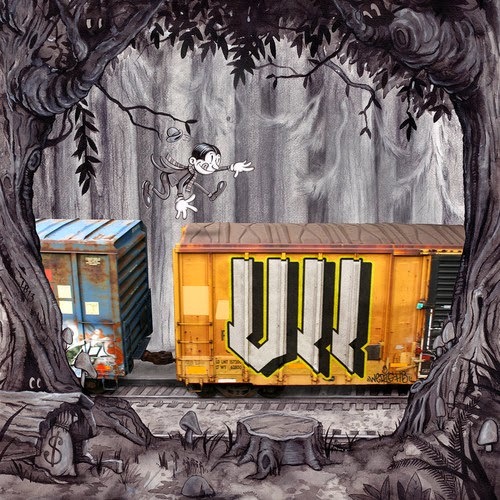 Blitzen Trapper - VII: I've enjoyed Blitzen Trapper for some time now, mostly impressed by their ability to jump genres so easily. VII is probably their most straight-rootsiest effort thus far, and it absolutely works because of how solid the songwriting is and how good the band has been for so long now. If "Black River Killer" was your jam like it was mine, this album's going to make you very happy. Yuck - Glow and Behold: Yuck's self-titled debut was awesome. A great, grungy throwback album that kind of came out of nowhere, the band got some good buzz but the lead singer left the band. 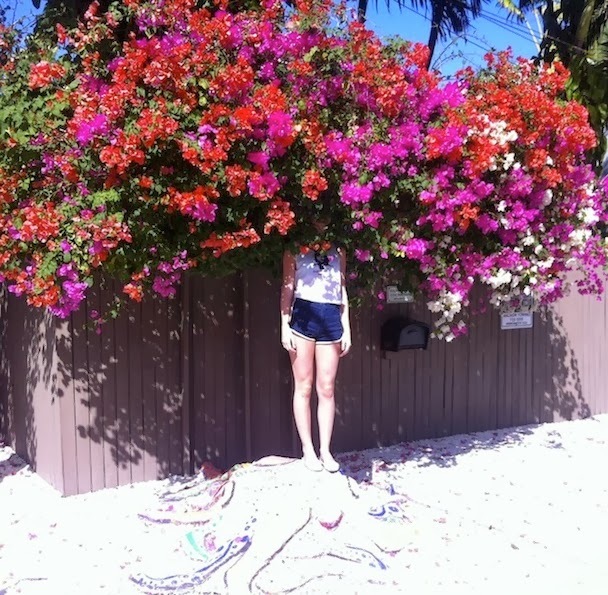 Glow and Behold is the first album since losing their singer, and...it's different. Is it still a 1990s alt-rock throwback? Absolutely. Does it have the same impact? I don't think so, but your mileage may vary. Proceed with caution. Those Darlins - Blur the Lines: I'll be honest, I have a lot of trouble pinning down what Those Darlins are doing. 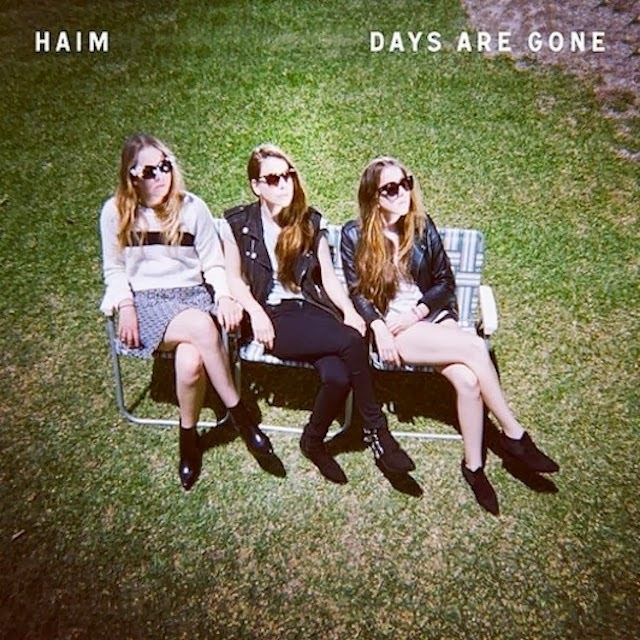 Their first effort was fairly rootsy, the second more throwback girl band, this one...somewhere in the middle? Maybe? I don't know. There's not a standout song on first listen, but that doesn't necessarily mean much. It's an interesting release at that, but I'm withholding further judgement. Quasi - Mole City: Quasi, with Sleater-Kinney/Wild Flag drummer Janet Weiss, is a strange band that tries a lot of interesting stuff. Sometimes it works, but, early on, this longish Mole City isn't grabbing me. I can't quite place what it is that isn't doing it for me (it might be the shorter songs that break things up), but I'm not so sure about this one. 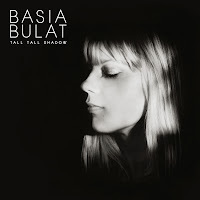 Basia Bulat - Tall Tall Shadow: Basia Bulat burst onto my scene with "In the Night," from her debut album that I remember having a very difficult time finding at Newbury Comics when it came out. This album continues the quieter pacing that her second album started out on, and it's a very pleasant listen, for sure, but (especially with the glut of new releases) might get caught in the shuffle in the grand scheme of things. I just want more people to notice Bulat, though, so a new album is always a good thing.